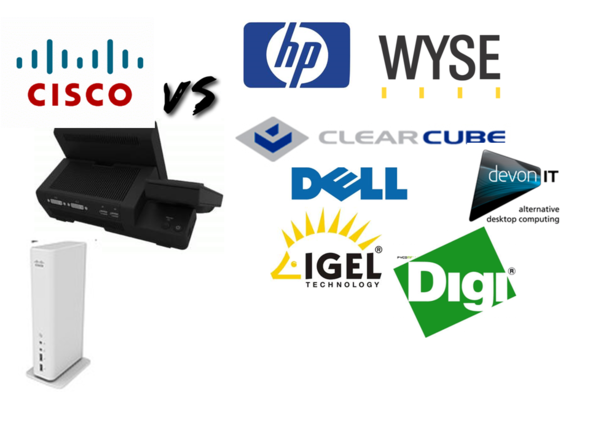 You are here: Home 2011 October Discussion From Cisco Fans: Does Cisco Have a Real Competitor? 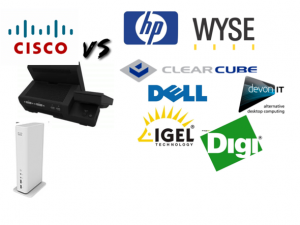 Discussion From Cisco Fans: Does Cisco Have a Real Competitor? “The competitors that come to win my business are usually Allied Telysen, HP & Foundry, who just recently got bought out by someone… I don’t remember who. Dell used to, but they have just become a Cisco reseller themselves so that will be interesting. I looked at Dell switches a few years ago and they stunk! We were a HP shop at one point in time and decided to move to cisco, just for sheer performance. One thing I really like about Cisco switches is the switching in hardware, not in software approach. There is a noticeable performance difference. I also have some networks that have HP gear and I am trunking vlans across a mixed HP and Cisco environment. 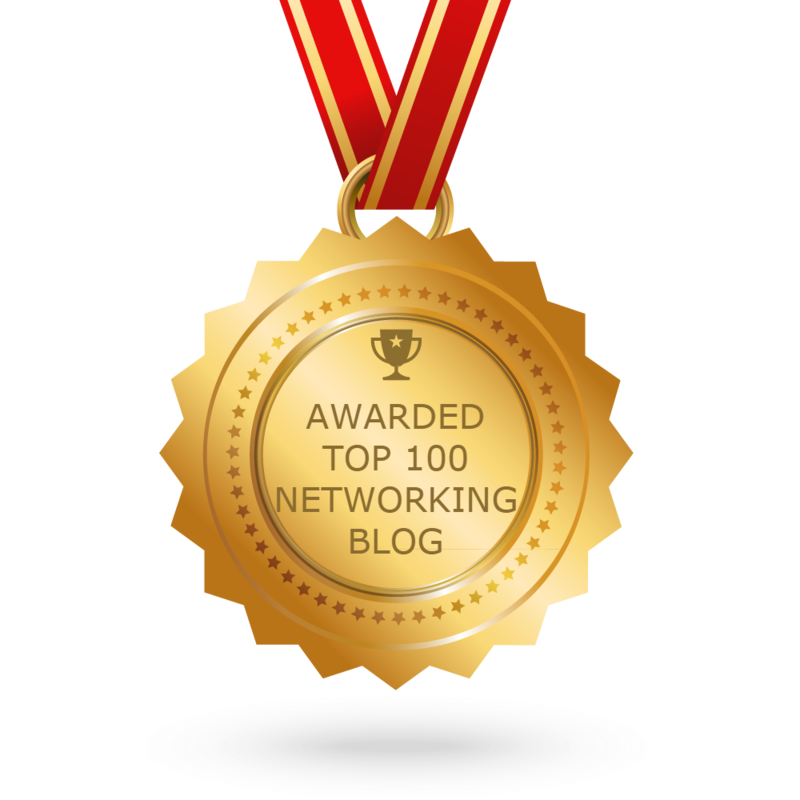 Right, what Cisco fans said tell us that Cisco owns a good reputation, trust by its better networking solutions and powerful Cisco network equipment. Have you felt it?